Full in-house & certain on-site repair work can be carried out on all Albany pumps as well as other manufacturers pumps. Larger pumps in particular are best repaired at our facility. We will typically carry out an inspection where the pump is stripped and assessed, after which repair options will be quoted. This might vary from simply replacement of seals to a complete rebuild of a screw pump, including rebore and manufacture of new bespoke screws. At the end of the exercise, the pump will follow the same test procedure as a new pump, and can be certified to customer’s requirements. 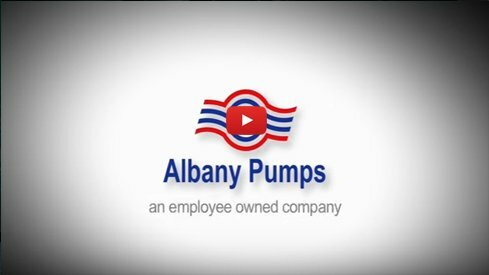 Albany can project manage the removal of your old pumps and the installation of replacements, whether new or repaired. We are able to offer a collection and return service within an agreed schedule to fit in with your production requirements. A one day turnaround is sometimes possible. We generally hold spares in stock, including frequently for our older models. Contact us to discuss the options for your particular issue.